Do you have a web presence? Does your current website look outdated and drab? 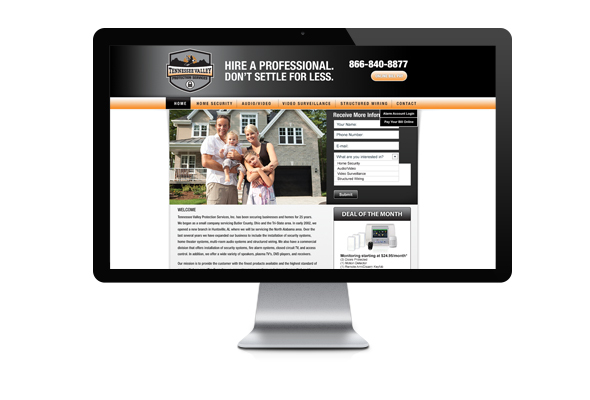 SS&Si Dealer Network offers a full range of website design services focused on the security industry. We work with you to ensure your image carries through to your website. As technology changes, websites change as well. Our objective is to ensure your website gets optimal traffic and online exposure to generate business. Whether you need brochures or a fully integrated direct marketing campaign, our creative services team has the know how to deliver a message with impact. When you use the SS&Si Dealer Network for all of your marketing needs, you'll get design that is tailored to the security industry and clearly communicates your message. We'll work with you to form business objectives and clearly map out a plan for growing your business. Whether you're updating your brand, or expanding your customer base, we have the products and experience to help you reach your goals.